This poem appeared earlier today in a slightly different version. so why don’t we ? 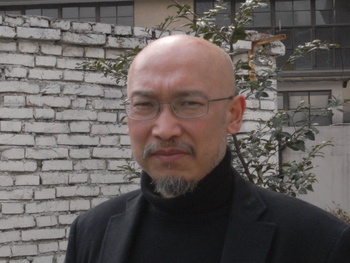 Born in Jilin, China in 1965, a teacher at the Arts & Design lnstitute of Donghua University, Zhang Enli currently lives and works in Shanghai. Doesn’t tell you much but the guy is good and he’s had exhibitions all over the shop. Art is about focus, the mind homing in on something or some emotion before transferring that energy into an artistic product, notes on a stave, steps on a dance floor, words in the mouth of an actor, paint on a canvas, you get the idea, from the mind through the body into or onto whatever is the chosen medium. For a painter, Enli in this case, there are so many options, so many considerations, so many choices, oils, acrylics, board, canvas, grape stems, representational or abstracted, it’s always ‘make your mind up’ time. Art is mind on matter, even if that matter is the thin air fattened by a few Beethoven chords. Long and the short is that our friend Zhang has a technique and an eye that Pablo would have been proud of. Word of warning: No good admiring it on a computer screen, or worse still a crappy iPad. You gotta go and see for yourself the delicacy of the brushwork, the subtlety of the colours, the perfection of the composition. 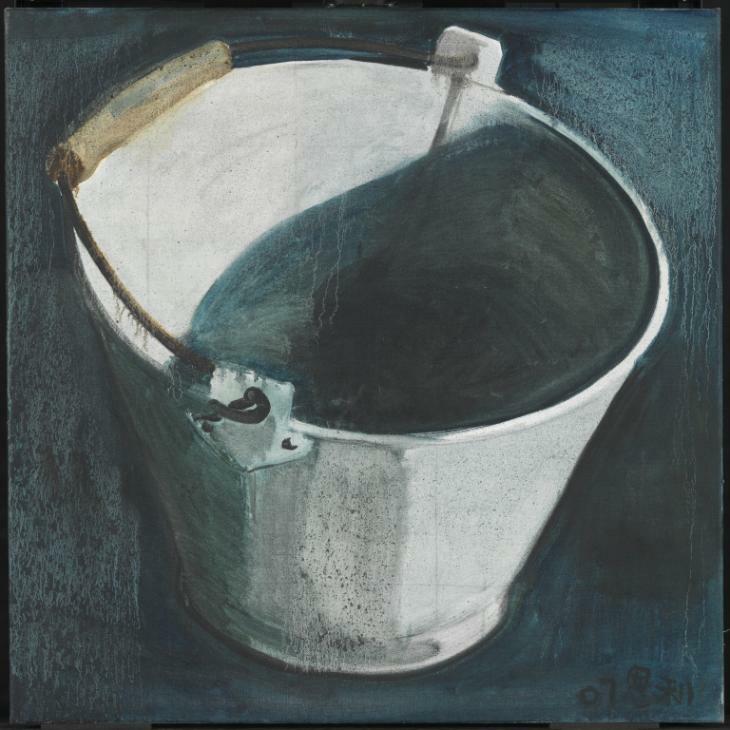 It raises the humble bucket into an icon, but the icon is dedicated to our humanity, to the essential ordinariness of all of us, our common bond in the occasionally very damp and gloomy human condition. Art is elevation. It makes us feel good and alive, and it is not a luxury, it is oxygen to our soul and any attack on the arts, by reducing curriculum time in schools, or failing to fund local arts, national arts, whatever, is an attack on the species. 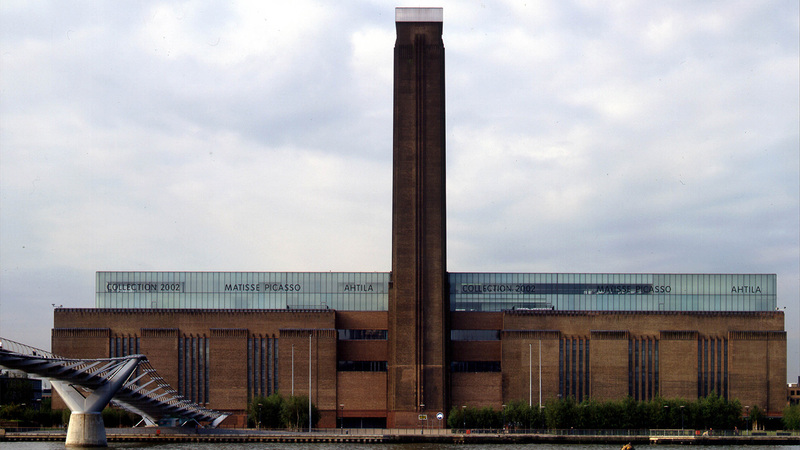 Forget global warming, the battle for the survival of the human race is an artistic battle. Still, that’s enough from me on my hobbyhorse. Uncle Toby would be proud of me, de gustibus non est disputandum. . . and so on and so forth. Get along to the gallery and get a load of it for yourselves. Meanwhile, busy busy busy. It’s still chucking it down outside when I head back to Blackfriars and I’m sitting on the train bound for Denmark Hill when the blog editor comes on the mobile blower to say we’ve had another sweet comment on Jonah and Anna-Belle, our running soap, from dear old Molly Rosenberg. She’s such a darling, melts my heart every time. A ray of sunshine on a godawful day! Note to myself: must get more sleep and slow down!